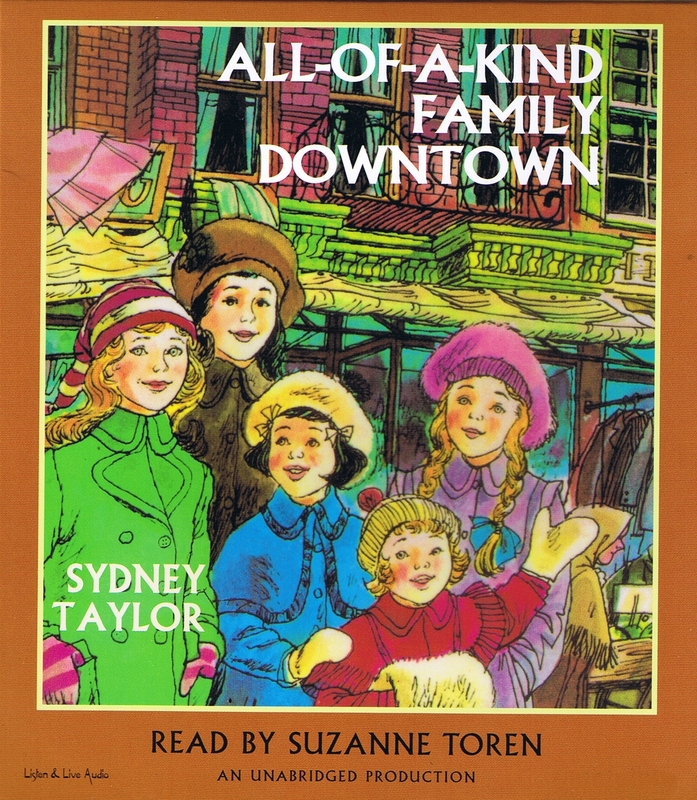 It's the turn of the century in New York's Lower East Side and a sense of adventure and excitement abounds for five young sisters--talented Ella, mischievous Henny, studious Sarah, dreamy Charlotte, and little Gertie! This sequel finds talented Ella, mischievous Henny, studious Sarah, dreamy Charlotte, and little Gertie helping Mama with their new baby brother, Charlie. Everyone will want to join the girls and their loved ones in yet another series of stories about life in an earlier America, where affection and understanding more than made up for riches and luxury.